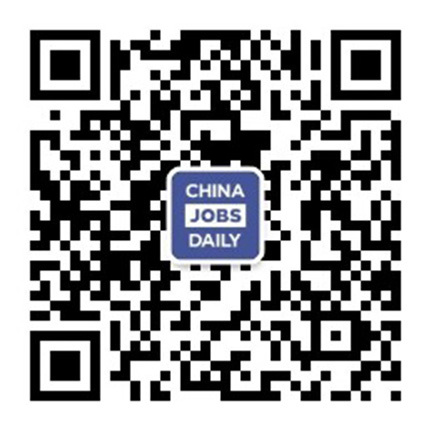 Since its establishment in 1996 as a foreign joint-venture approved by the Beijing Municipal Commission of Education, Beijing Royal Education (BRE) has been devoted to precollege,international education of the highest standard. Integrating eastern and western pedagogical techniques and resources, we have created a nurturing, challenging and diverselearning environment. We use mobile and distance learning technologies to access world class teaching resources and pedagogies from abroad and then, as is traditional in China, tailor them to the individual characteristics and aptitudes of our students, Beijing Royal Kindergarten, Beijing Royal Foreign Language School and Beijing Royal School collectively form a K-12 continuum, providing a comprehensive education that cultivates the intellectual talents, leadership, moral integrity and international vision required to compete on a global level. .
From 2003 to 2006, Beijing Royal School became the first school in China to introduce A-Level, A-S and IGCSE courses and established the first Cambridge International Center in Beijing. 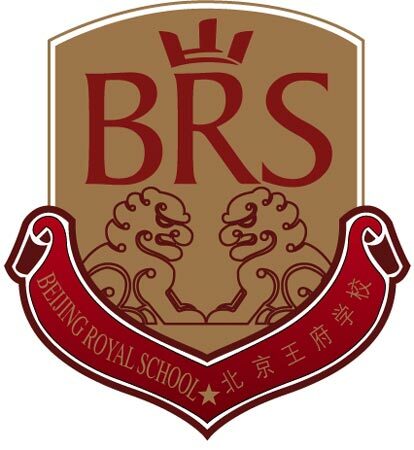 In parallel, BRS introduced a comprehensive Advanced Placement program, earning official recognition as the College Board’s only AP Demonstration School in China.